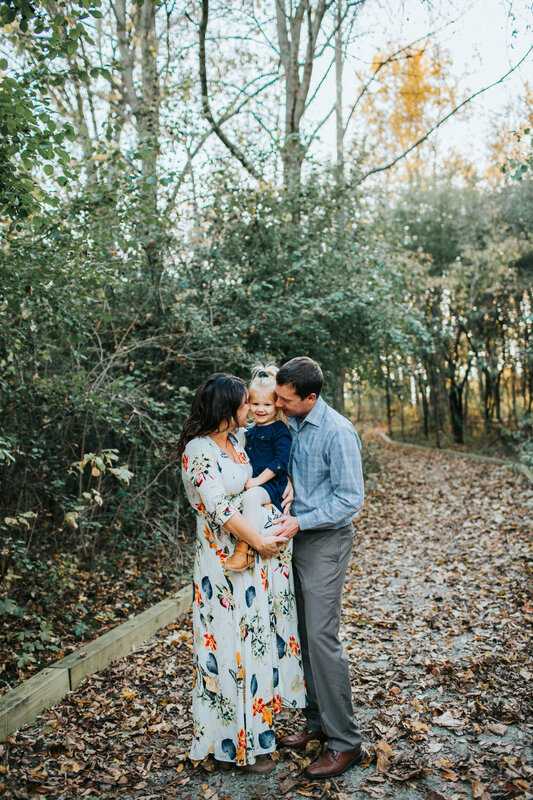 I met the Beighton family just a few short weeks ago as they awaited the arrival of their second baby girl! 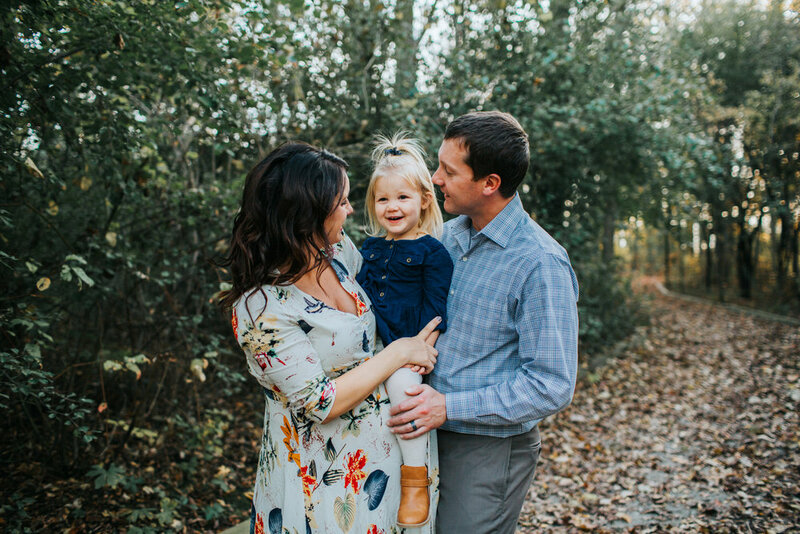 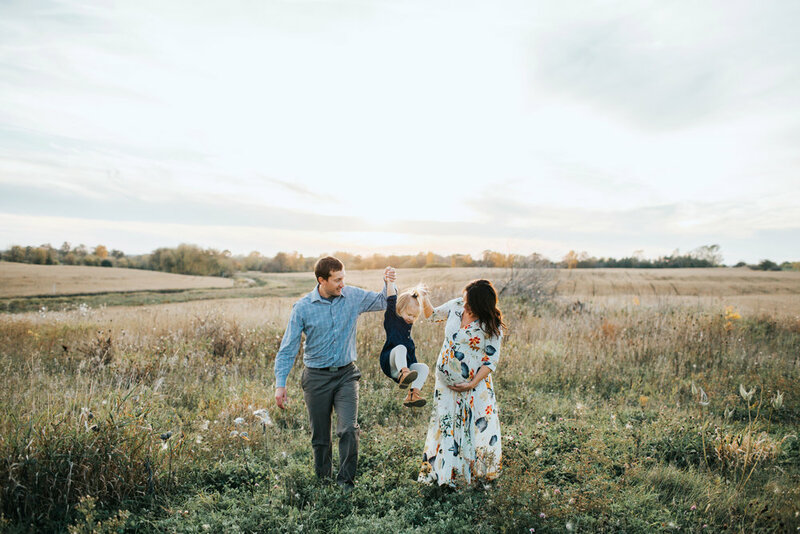 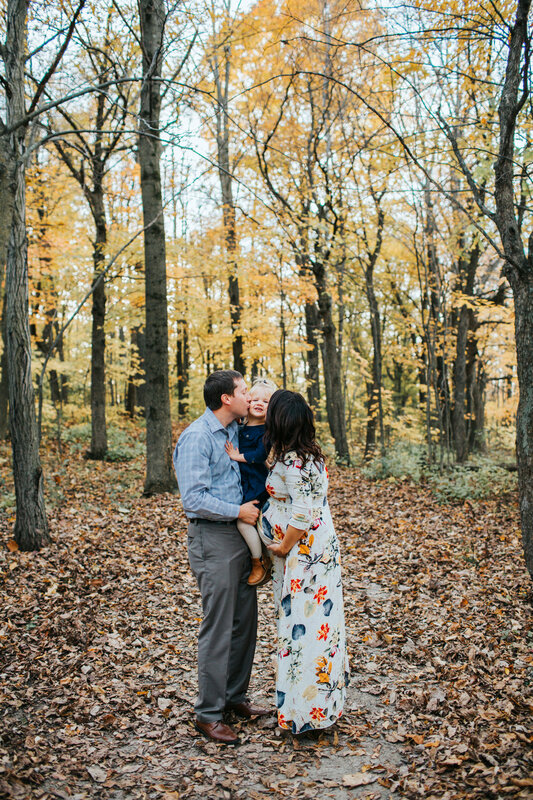 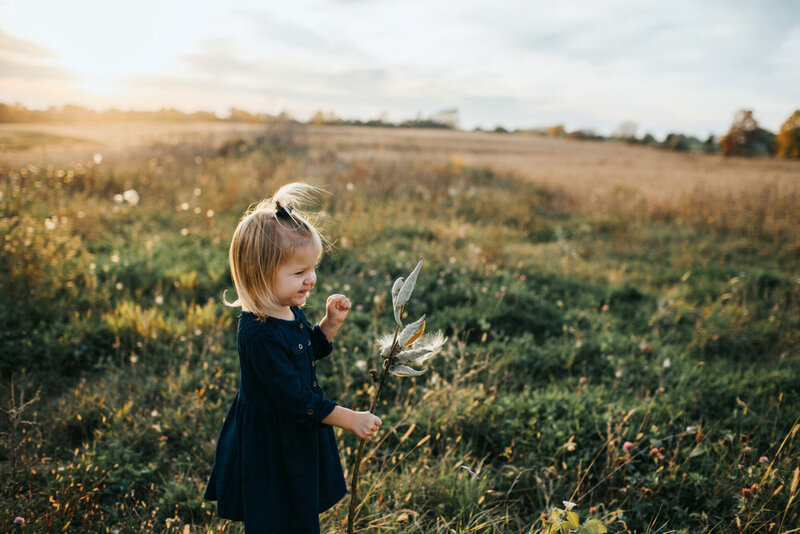 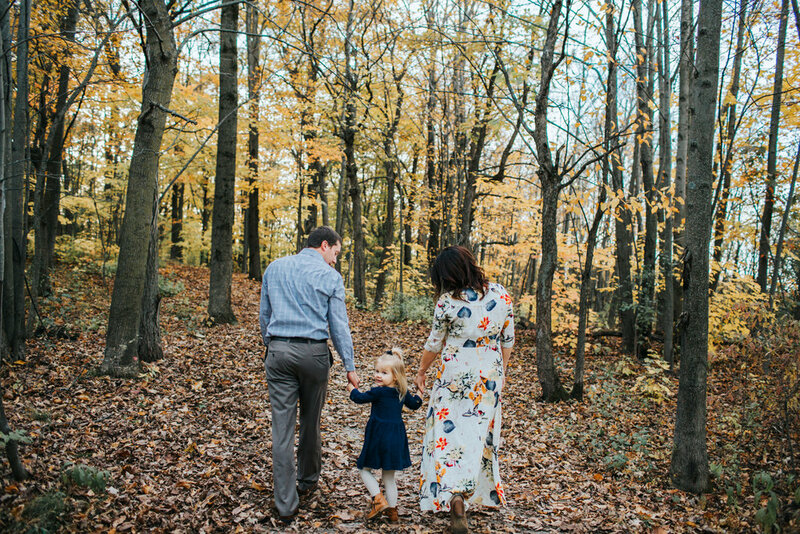 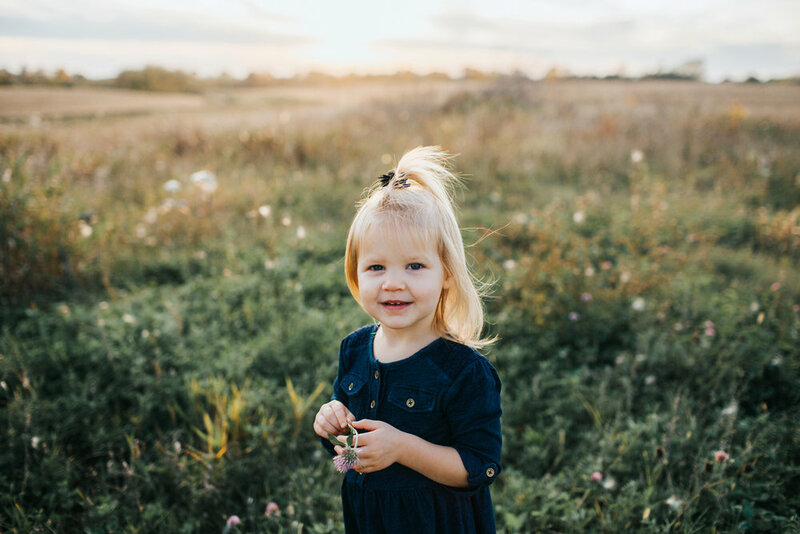 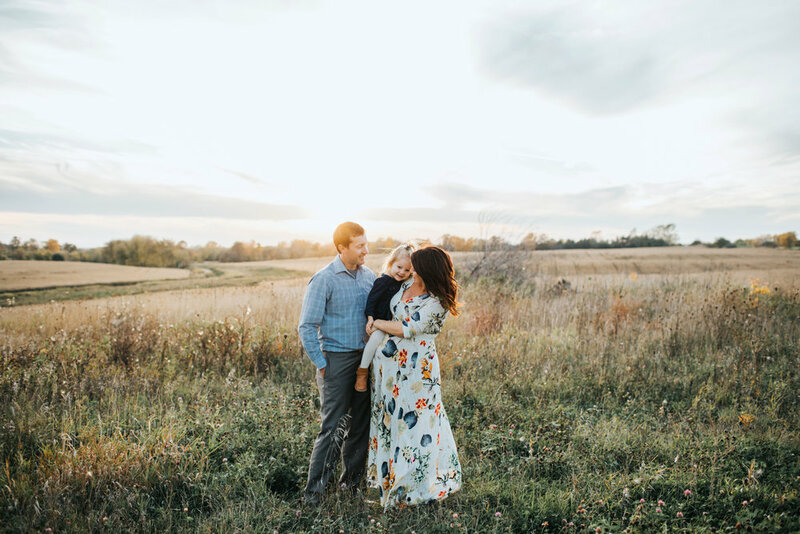 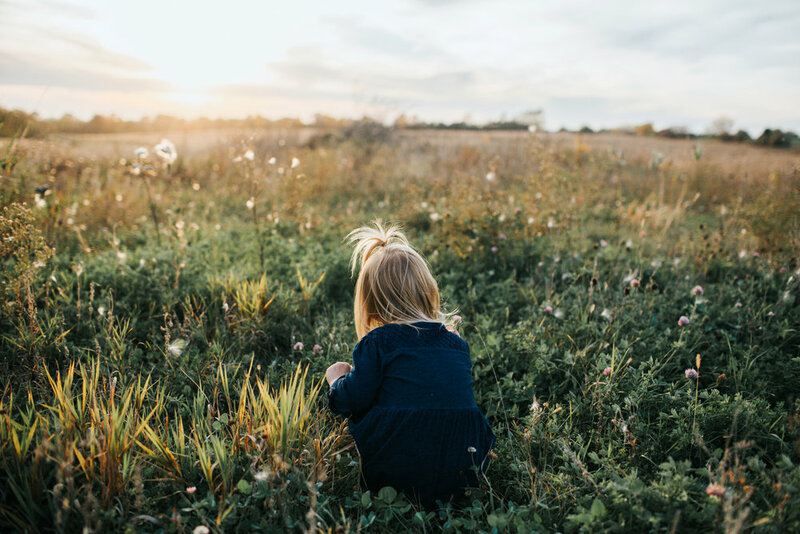 Their family is so adorable and sweet and we enjoyed a perfect fall evening soaking in their last moments as a family of three! 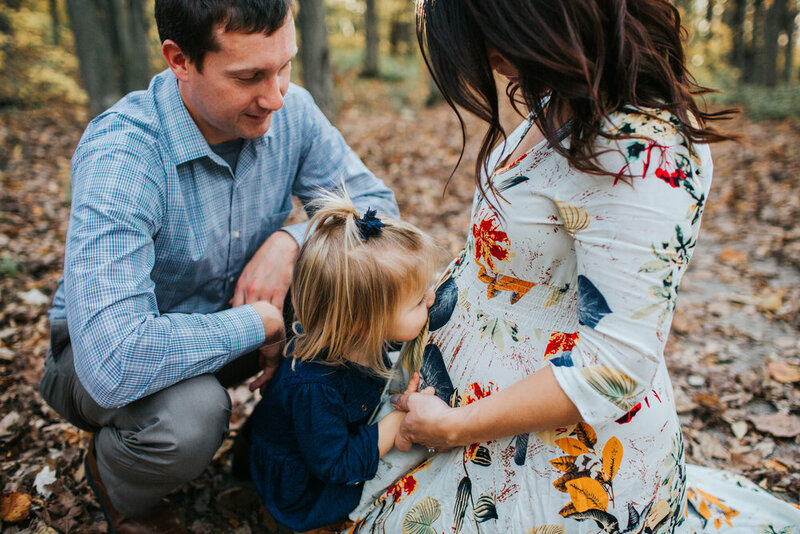 I can't wait to meet their new baby girl soon! 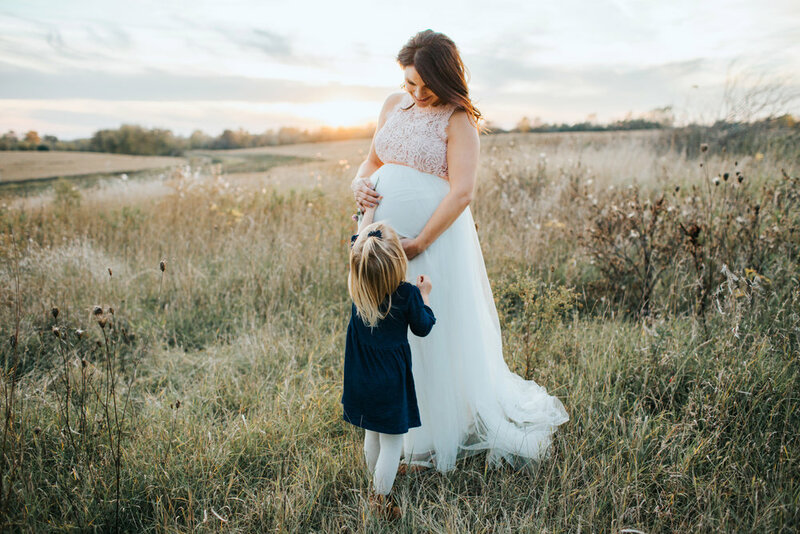 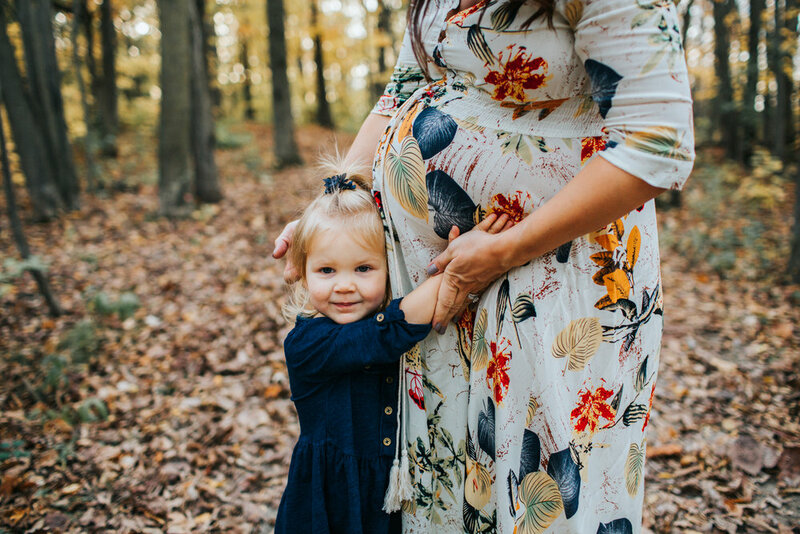 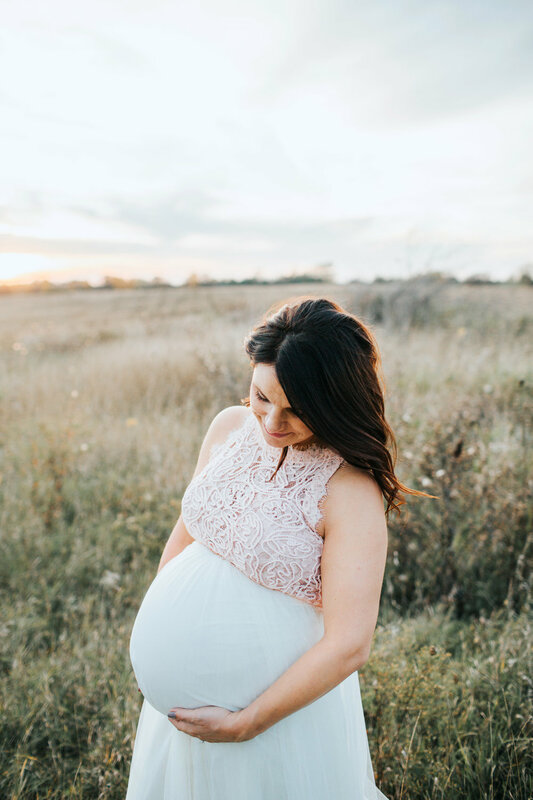 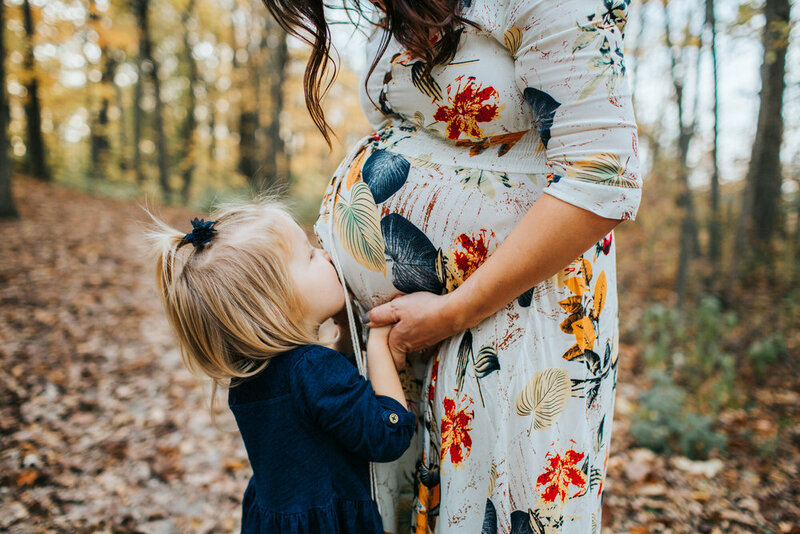 Here are a few more of my favorites from this beautiful autumn maternity session!